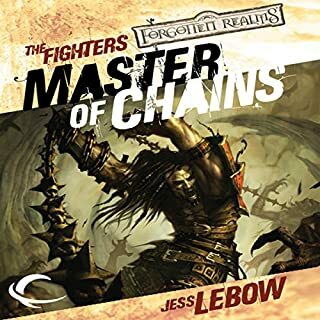 The first title in a new Forgotten Realms series focusing on the popular Dungeons & Dragons game character class of Fighters. Each title will feature characters with a different exotic style of fighting. 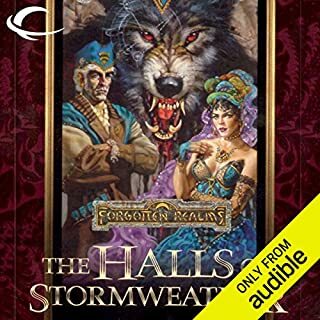 Awful narration ruins a promising book. So nice to read a stand-alone story! "I shall burn thee with blistering heat and with bitter destruction. 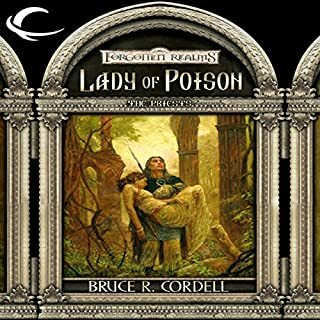 I will send the teeth of beasts upon thee, with the poison of serpents of the dust..." Award-winning game designer Bruce R. Cordell brings us a tale of faith, prophecy, and destiny that can only be seen through the eyes of...The Priests. Ravens Bluff: The city of ravens... For the first time, Jack Ravenwild's designs exceed his talents. 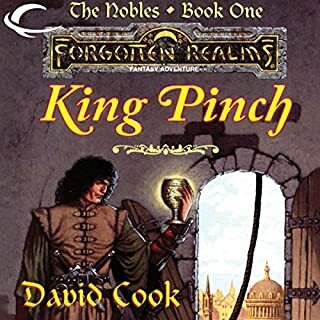 His ambitions plunge him into the middle of a plot to destroy the city, a noble quest to find a lost hoard, and a conspiracy to seize the reins of power through the nobility's Game of Masks. Worse yet, Jack must choose between a life of freedom and saving the city he doesn't even know he loves. The Cities: A new series of stand-alone novels, each set in one of the mighty cities of Faern. 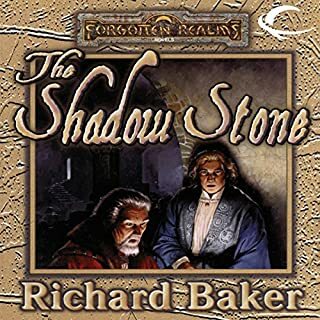 Darlington Blade gets more than he had bargained for when the master con man decides to pass himself off as a wizard, only to discover that he is suddenly the target of an assassin. 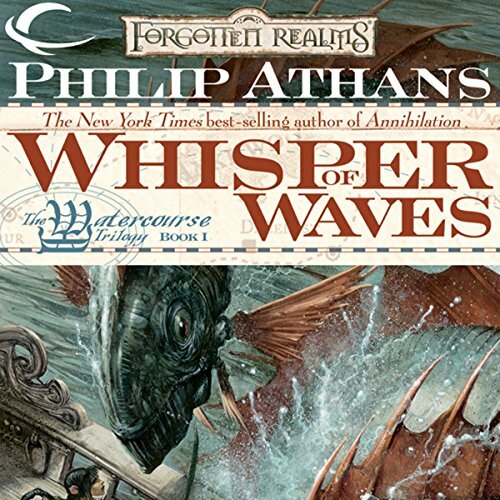 A new trilogy by the New York Times best-selling author Philip Athans! 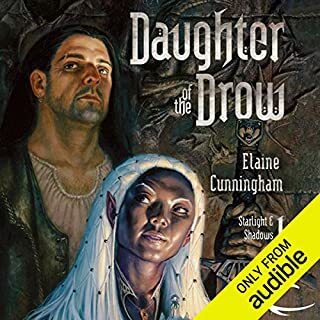 ©2005 Wizards of the Coast, Inc. (P)2012 Audible, Inc.